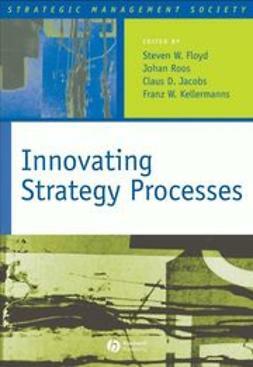 Innovating Strategy Process presents a series of reflective essays by established and emerging scholars on the subject of innovation, considering it both as an outcome of strategy and as a process in itself. 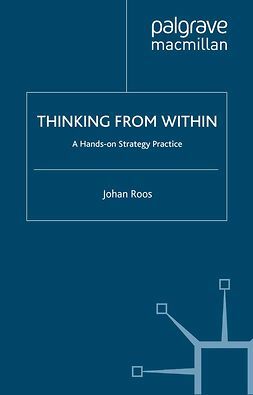 Contains new ideas and rich case descriptions that will trigger creative thinking about how to design a more innovative strategy process. 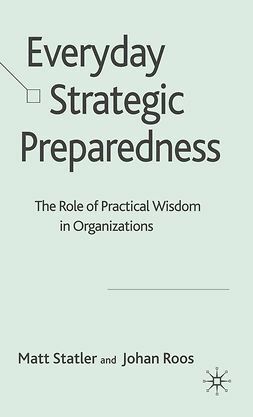 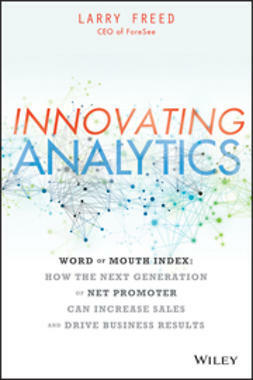 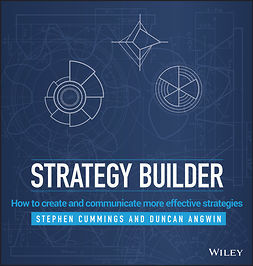 Offers new conceptual frameworks for analyzing and designing strategy process. 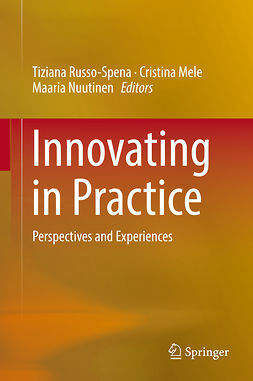 Addresses cutting-edge topics, such as play as the means and art as the impetus for strategy-making; the role of emotion in new venture decision-making; and science and entrepreneurship as a source of innovative strategies. 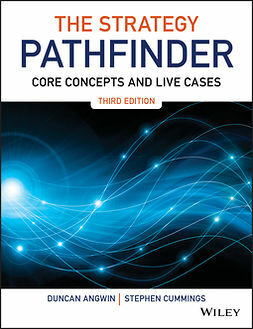 Signals the future direction of the field.